Sharing Alberta's proud provincial history. 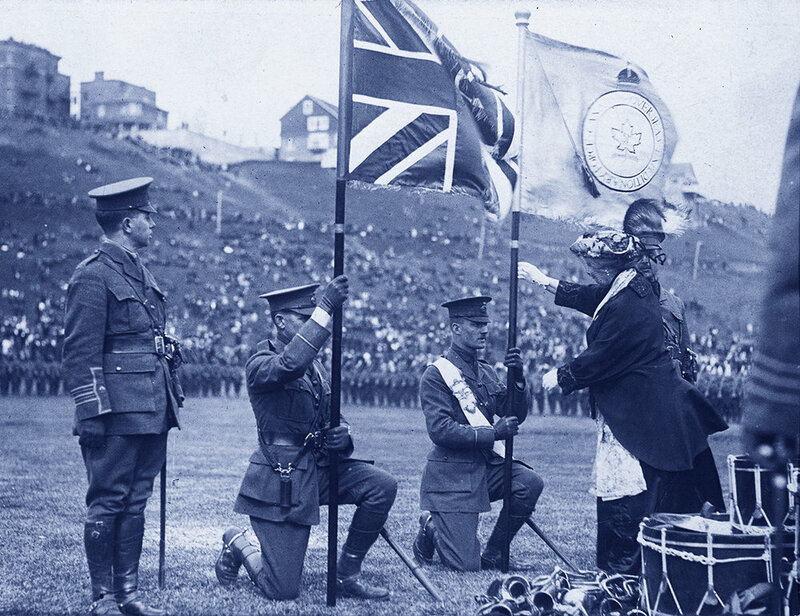 The Lieutenant Governor's History and Heroes Alberta Foundation was born of a realization by Her Honour, the Honourable Lois Mitchell that the understanding of Alberta's past and its place in Canadian history receives low marks in a comparison with student populations in other provinces. The Foundation will develop initiatives and programs, on its own and in collaboration with other agencies, to increase learning and understanding of our collective Alberta past. The Lieutenant Governor's History and Heroes Alberta Foundation will be a leader in ensuring Albertans of all backgrounds and generations, especially Alberta students, have a greater knowledge and respect for Alberta's proud provincial history and of the heroes who contributed to its heritage. The Lieutenant Governor's History and Heroes Alberta Foundation will engage students, educators and the public to illuminate the history and heritage of Alberta persons, places and events and to increase Albertans' knowledge and understanding of our provincial narrative in the Canadian context. The Foundation will conduct its affairs respecting the values which Albertans and Canadians hold as essential: honesty, honour, respect, tolerance, inclusivity, integrity, compassion. We believe every Albertan has played a role in producing the mosaic fabric that is the Province of Alberta. We believe our indigenous, immigrant and everyday Albertan narratives can co-exist and collaborate in telling the full story of Alberta's origins as well as its honesty, integrity, honour, respect, compassion, tolerance and inclusivity. Ensure the sustainability of the Foundation's mission. Develop sound, ethical and respectful governance practices. Create an endowment to support the initiatives and programs.